In the movie this fortress was a secret Hydra base that the Avengers had to infiltrate in order to get the Loki’s scepter (again). Couldn’t they just send Black Widow and be done with the mission? Well, in any case, Fort Bard has seen plenty of action in the last 200 years and it was used to control the pass between France and Italy. Now it’s just a pretty fortress and a tourist magnet. Fun fact: the snow in the opening scene was mostly fake but at least it wasn’t CGI-fake, right? 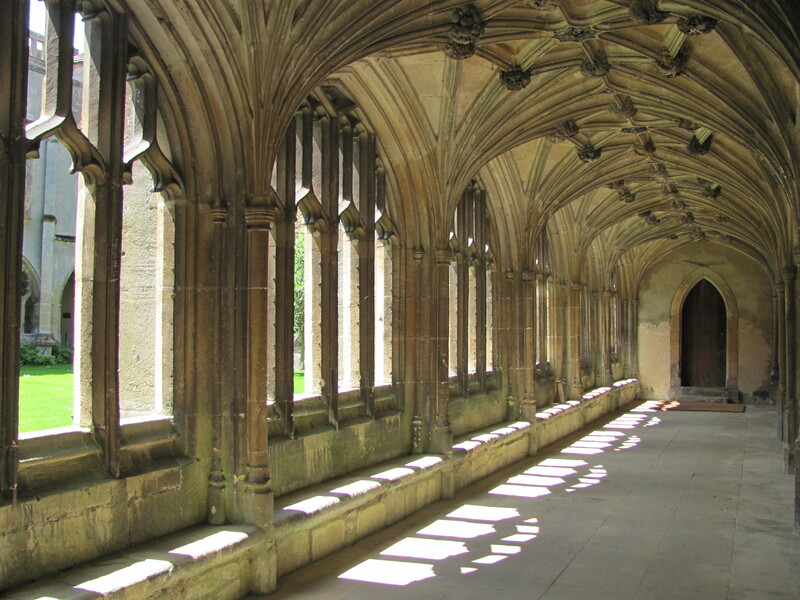 To fully show Hogwarts in all its glory, the filming team had to shoot in multiple locations in England but the interior part of the school was shot in the Oxford Cathedral. Its stone staircase and the long dining hall hit all the right notes with the producers and even inspired Hogwarts’ Great Hall. 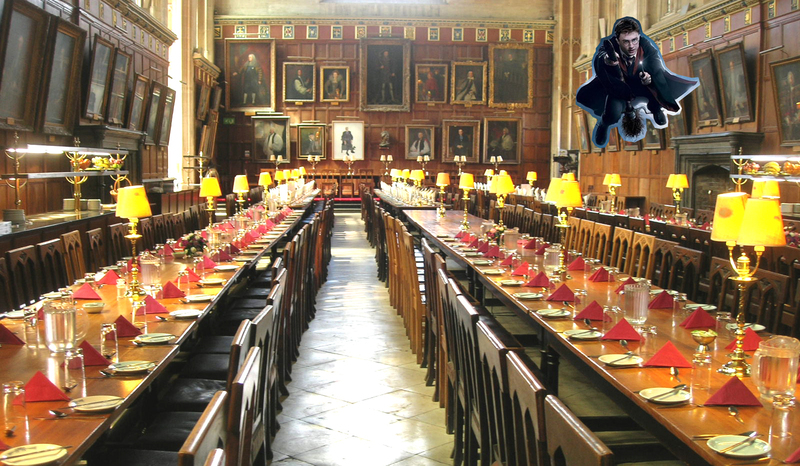 The school’s hallways and most of the classroom scenes were shot in Gloucester Cathedral and Lacock Abbey respectively. Most movies would go with the CGI approach but not Harry Potter! 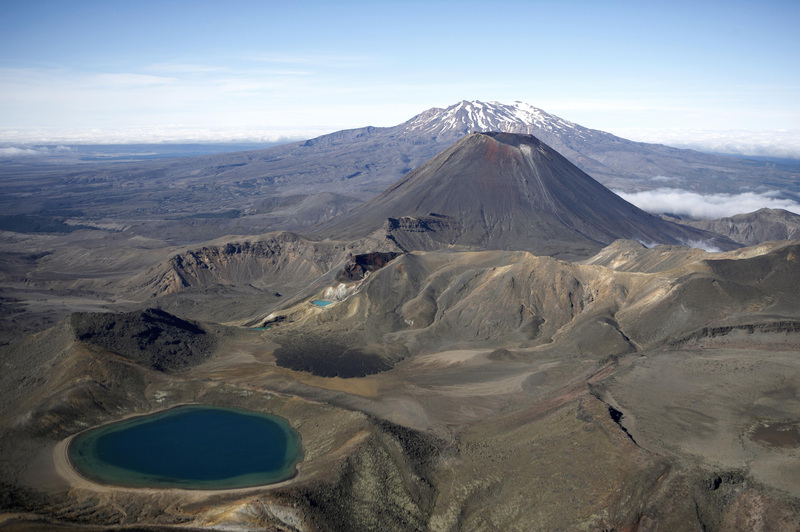 Sauron’s backyard was shot on the rocky slopes of the Tongariro National Park. The jagged volcanic rocks and the eerie lifeless landscapes were perfect for conveying Mordor’s sinister wasteland. Mt. 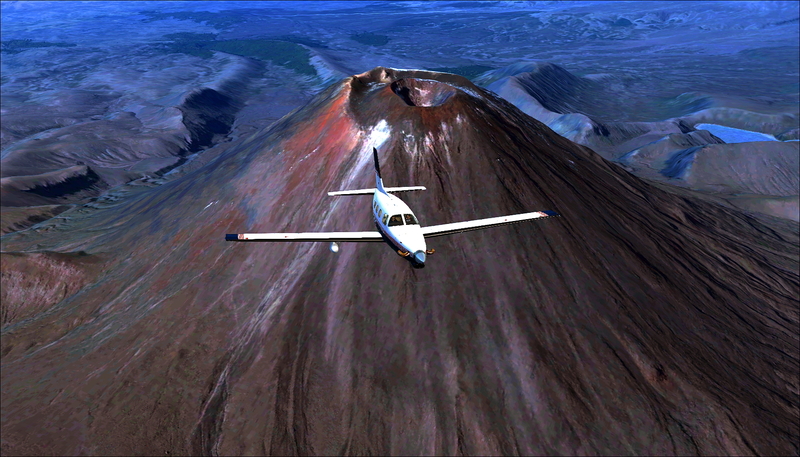 Ngauruhoe was then transformed with the help of some CGI magic to create the fire-spewing Mt. Doom. 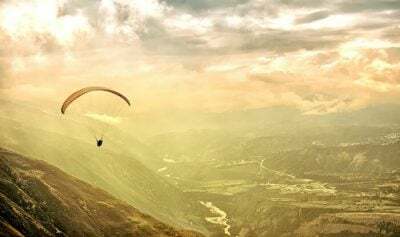 Thousands of visitors have been known to reach the summit and throw their “precious” rings into Mt. Ngauruhoe to defeat the evil and save middle-earth. 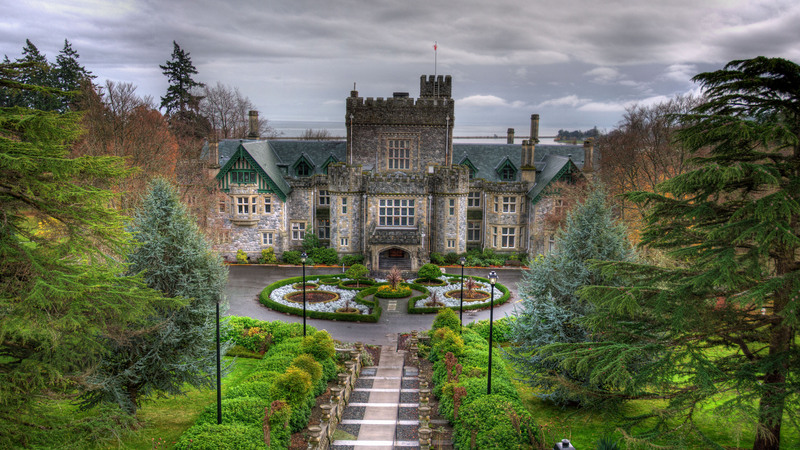 The beautiful Hatley Castle, located in British Columbia, Canada, was used as Xavier’s School for Gifted Youngsters in the first X-Men Trilogy. 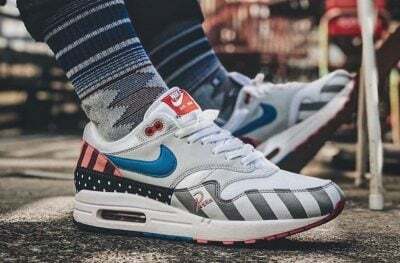 It was initially featured in “Generation X” TV show in 1996 but a few years later appeared in X-Men, X2: X-Men United, and X-Men: The Last Stand. 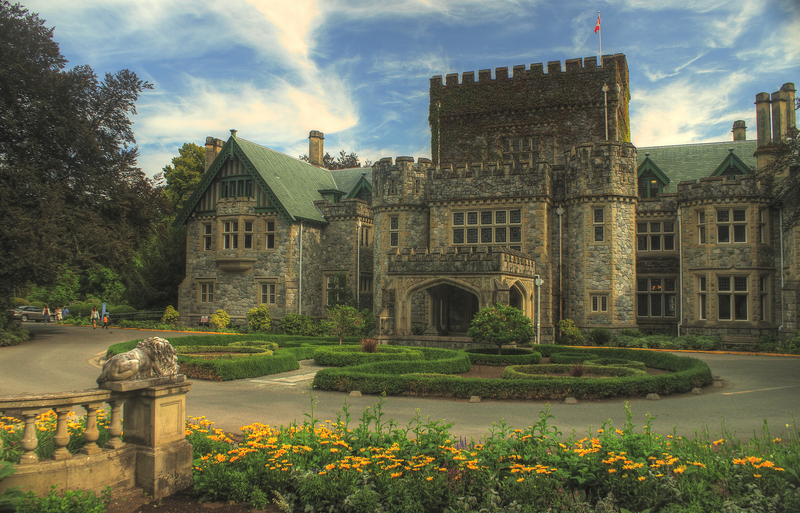 Recently it’s been used as the Queen mansion in “Arrow”, jumping from Marvel to DC. It also looks almost exactly like Xavier’s mansion in the comics. Coincidence? 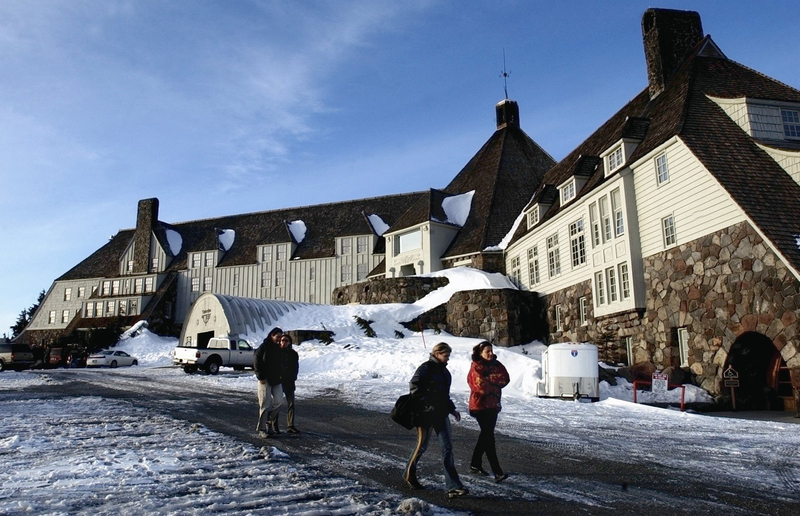 The iconic haunted hotel from the Shining was actually based on 2 real hotels in the US. 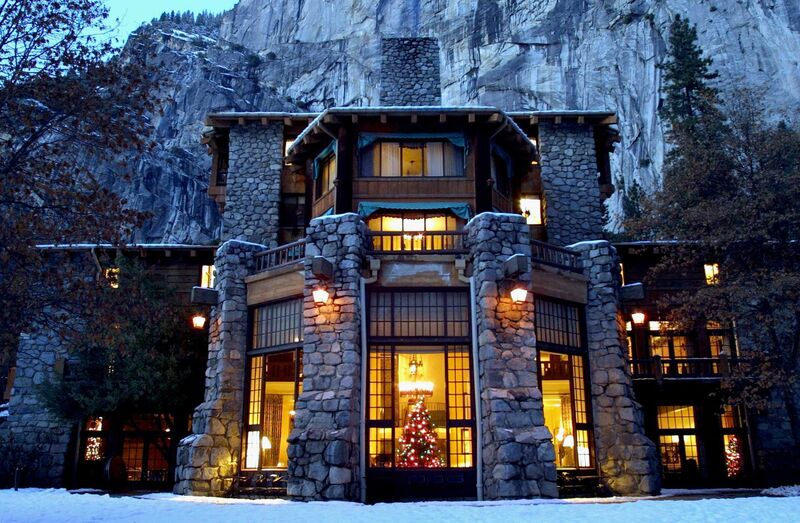 The interior scenes were filmed in the Ahwahnee Hotel in Yosemite National Park, while Timberline Lodge on Mount Hood in Oregon was used for its exceptionally menacing exterior. The original inspiration for the Overlook Hotel in the novel “The Shining” was the Stanley Hotel in Estes Park, Colorado, and Stephen King was rather disappointed that Kubrick didn’t choose to shoot at The Stanley. I guess we can’t always get what we want. 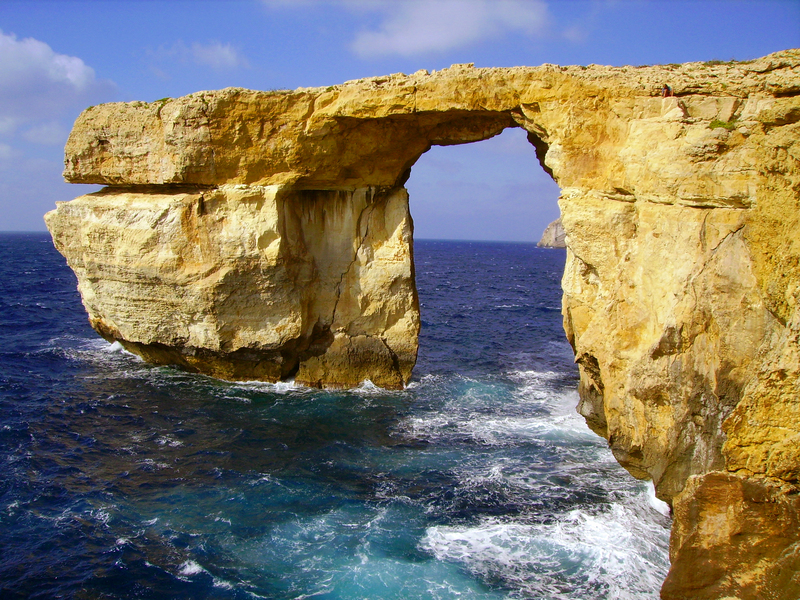 Azure Window is a 160-feet-high rock basically growing out of the ocean on the Maltese island of Gozo. 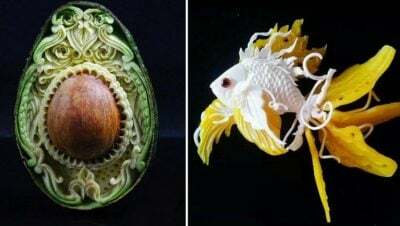 You’ve probably seen it in the Dothraki wedding ceremony in the Game of Thrones but it also appeared in the Clash of Titans, Count of Monte Cristo and the mini-series The Odyssey. 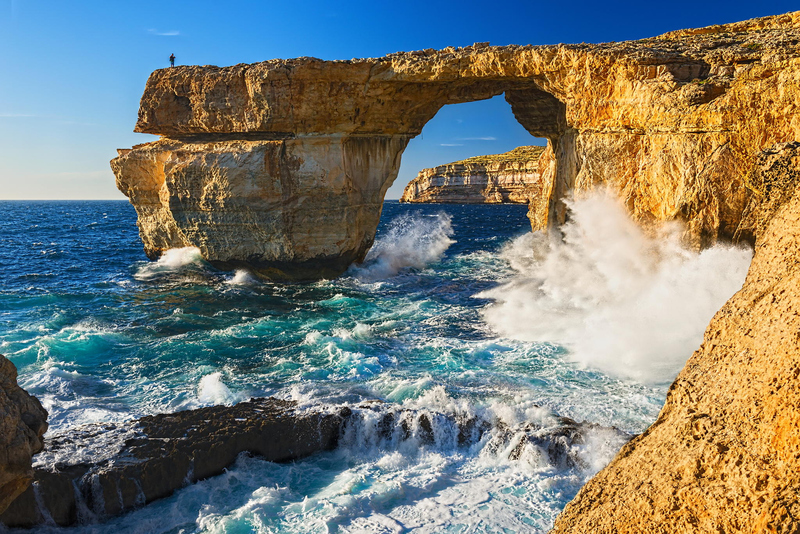 Aside from being a movie celebrity of sorts, it’s also a hugely popular diving spot. 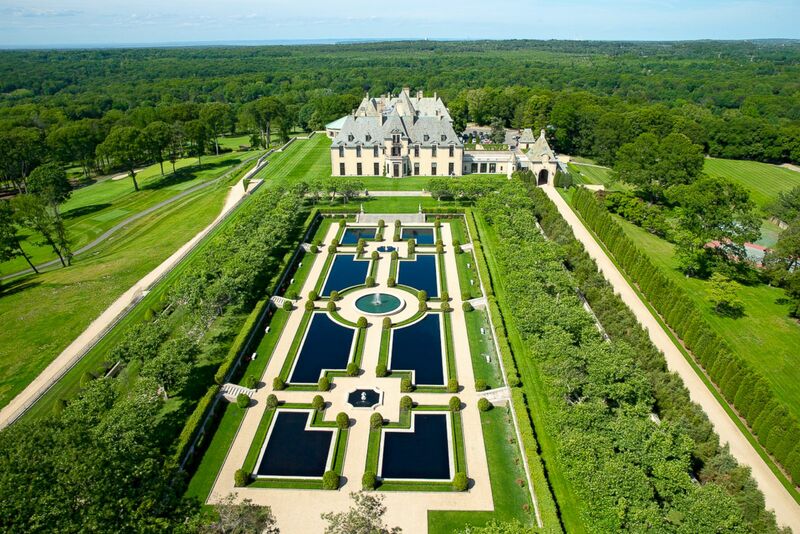 Oheka Castle, completed in 1919 and containing over 120 rooms, is the 2nd largest private residence ever built in the US. Located in Huntington, Long Island, New York, this incredible work of art was intended to be used as a summer home for Kahn and Addie Wolff, where people would throw parties and entertain the royalty, heads of state and occasional Hollywood stars. Over the decades the mansion has appeared in a number of films and TV shows, including one of the best movies to this date – “Citizen Kane” and the more recent “Great Gatsby”. 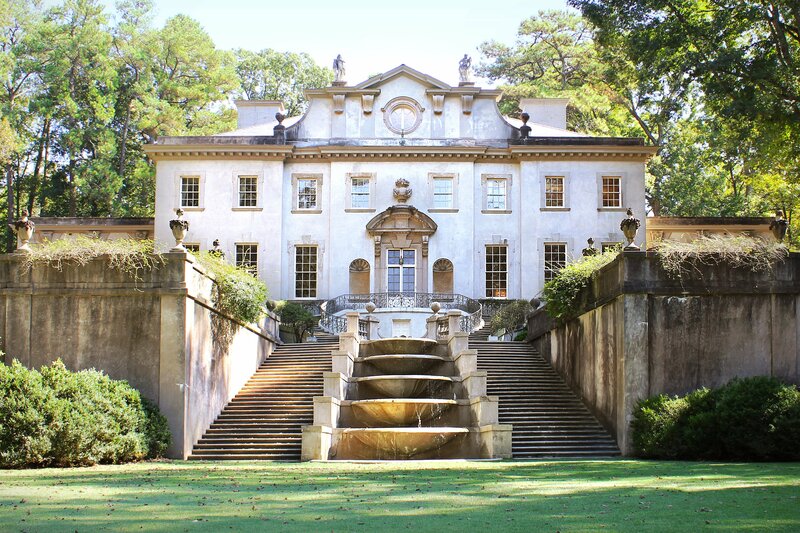 When we see president Snow’s luxurious house in the Hunger Games: Catching Fire, it’s actually Atlanta’s Swan House. 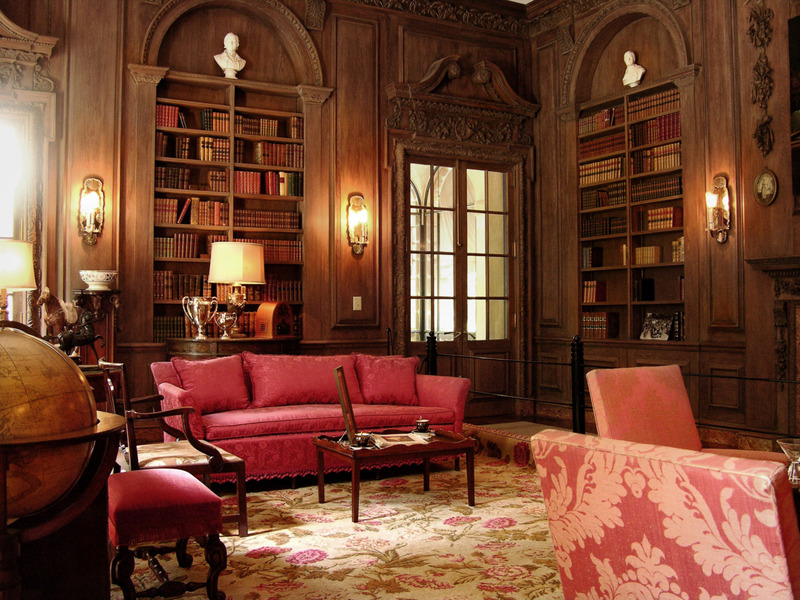 A beautifully preserved mansion full of classic original antiques from the past era. The production team chose this location because it seems like this house has been there forever. 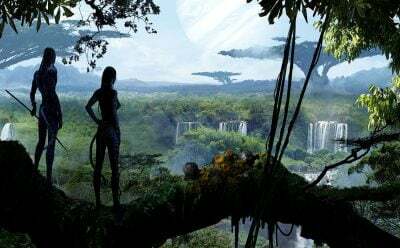 Usually when people hear Star Wars, they immediately think of a galaxy far far away, yet all those weird and exotic places are right here on our lovely planet Earth. 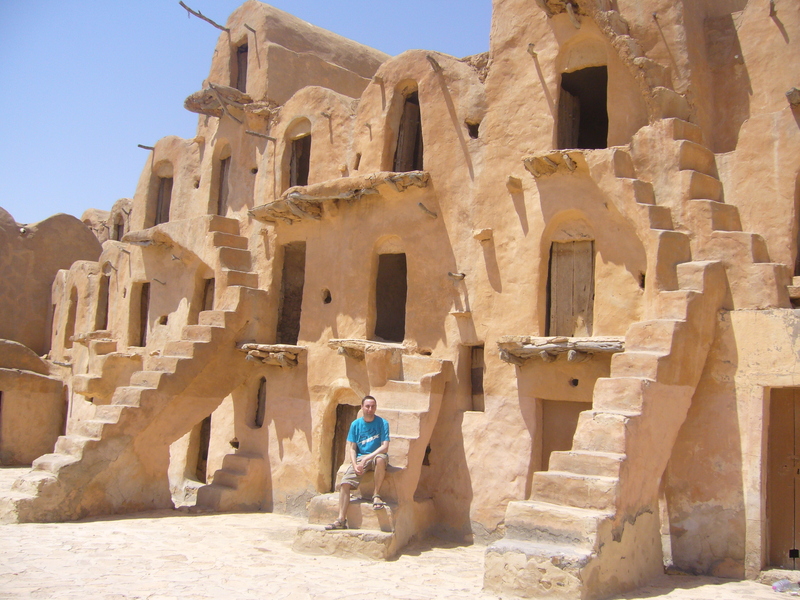 Four of the Star Wars movies were partially filmed in Tunisia, that’s the Tatooine. 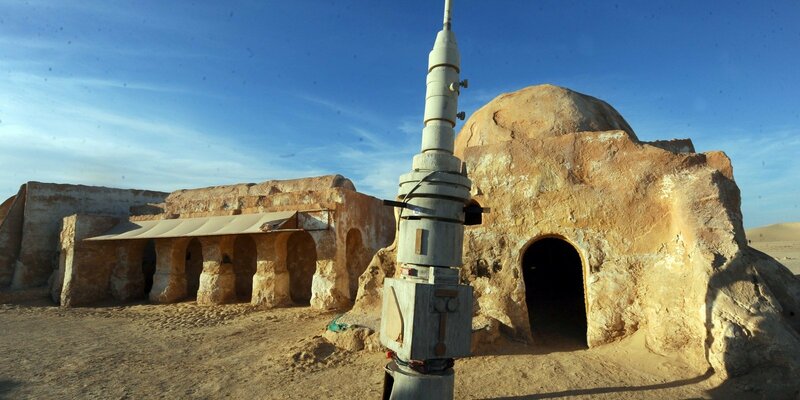 Many of the locations are still in really good shape, so you can visit Luke Skywalker’s house, which is a hotel now. 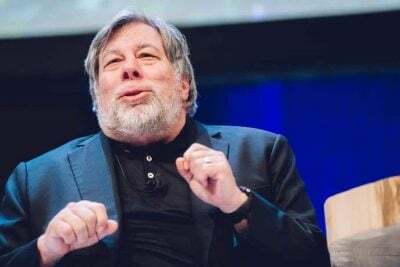 Have fun there and may the Force be with you. I am probably one of the last 10 people on Earth who hasn’t seen “Breaking Bad” but you all seem to love it, so this one’s for you! Los Pollos Hermanos is a fast-food restaurant chain founded by Gustavo Fring and Max Arciniega to do some dirty business in the show. 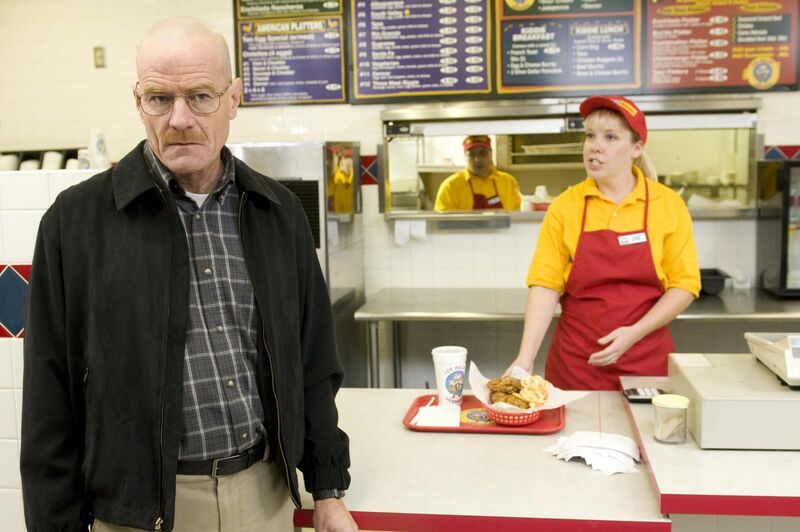 Believe it or not the Pollos Hermanos may become a real thing! How would you feel about ordering some chicken at Los Pollos in your city? 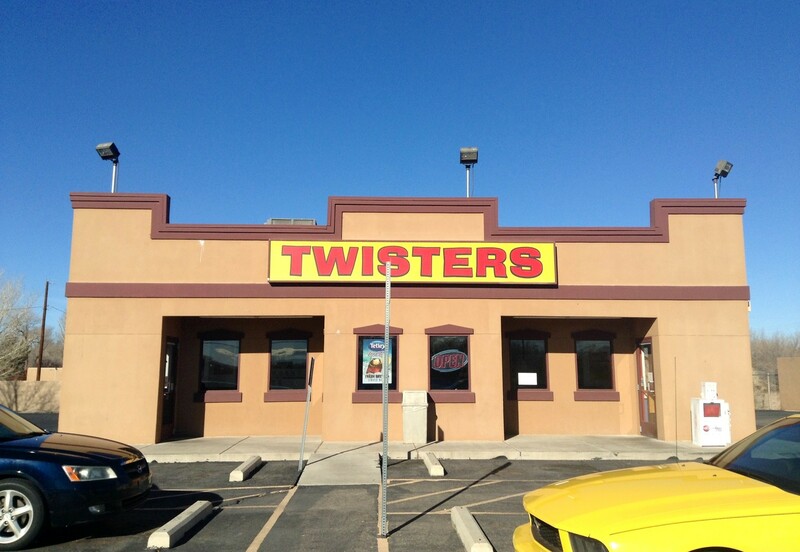 While you wait, you can visit the Twisters diner in Albuquerque, New Mexico where the LPH scenes were filmed. 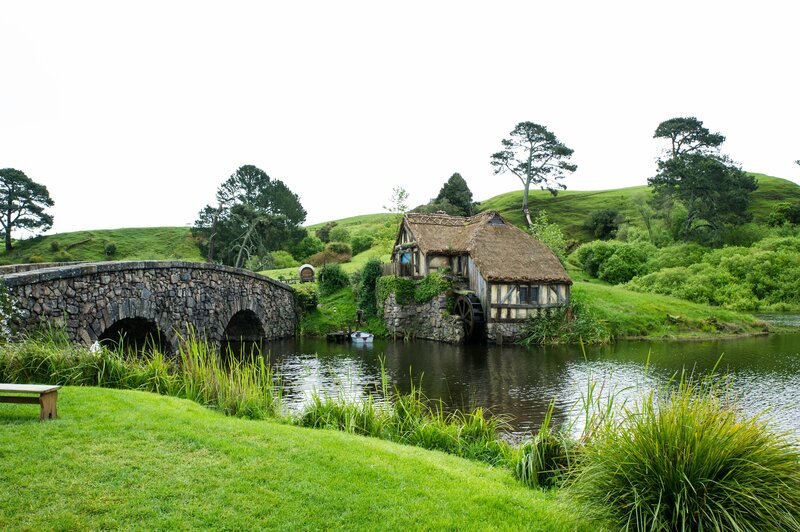 If you’re a fan of either “Lord of the Rings” or “The Hobbit” you simply need to visit the Hobbiton movie set in Matamata, New Zealand. It’ll make you feel like you’ve stepped into a world of magic. 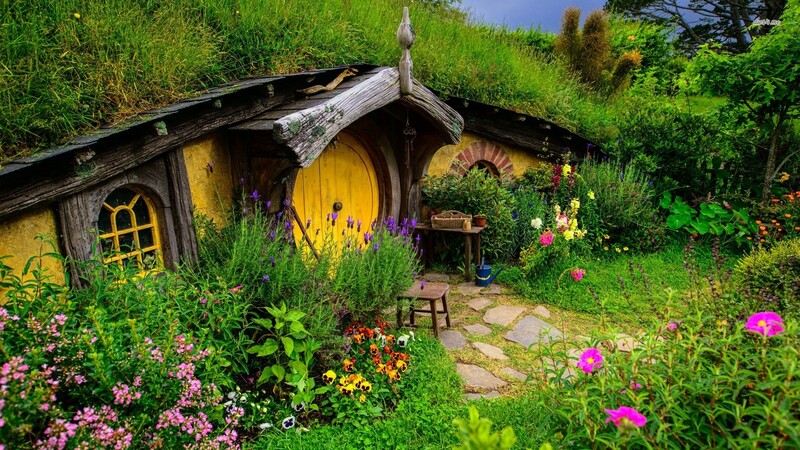 There are 37 hobbit holes for people to explore, each one of them different from the rest. You can even go inside the Bilbo’s house! All hail king Stannis! I mean, Renly! Joffrey? 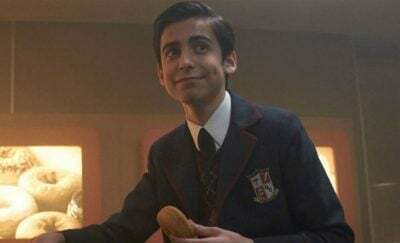 Wait, it’s Tommen now? 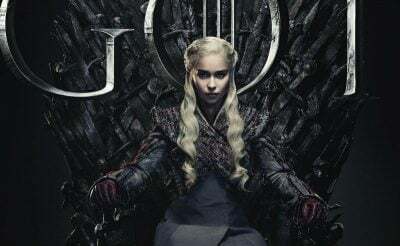 Oh boy, well, while King Tommen sits on the Iron Throne, you can go visit the actual location where they’ve filmed the King’s Landing scenes. 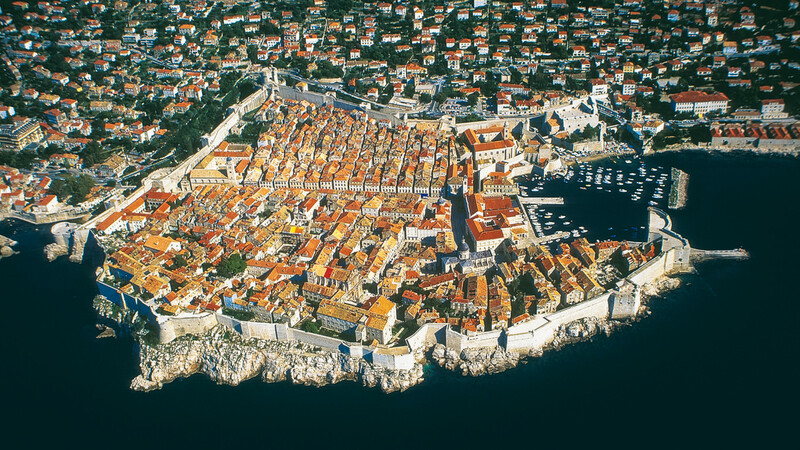 Croatian Dubrovnik is basically a mighty castle sitting on a peninsula and surrounded by huge goddamn stone cliffs. No way in, no way out. 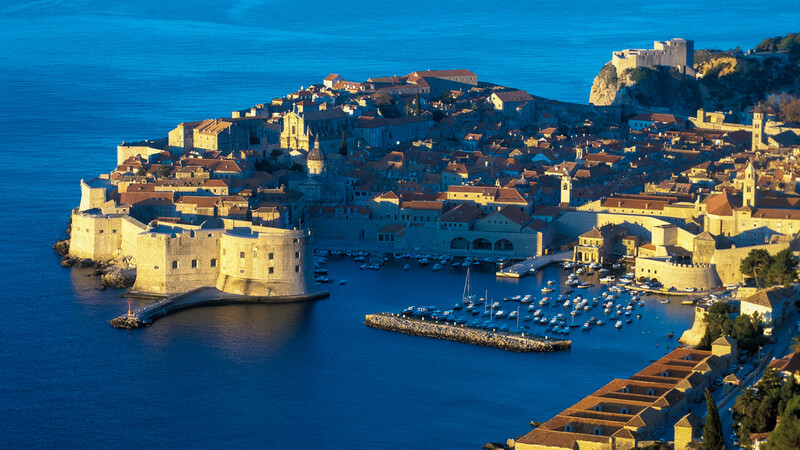 It’s no wonder the show runners decided to make it the Westerosi capital. 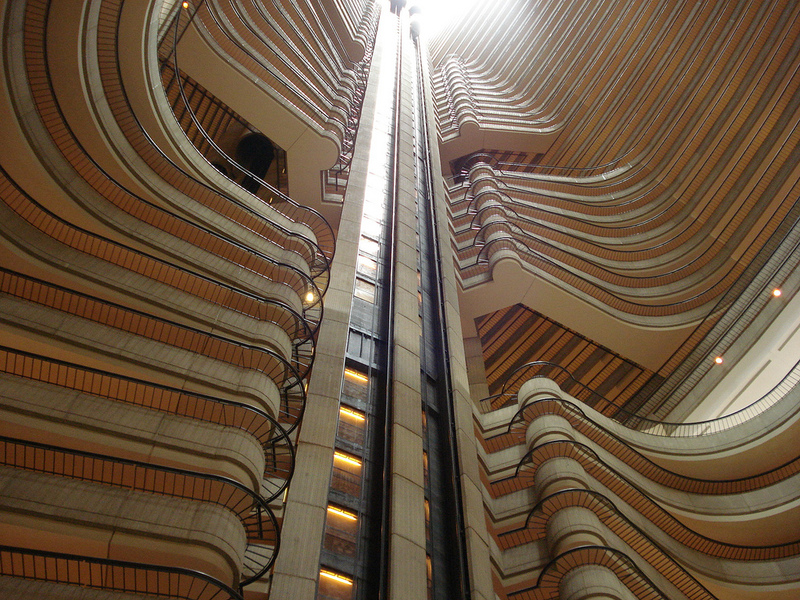 Another great location from the Hunger Games. 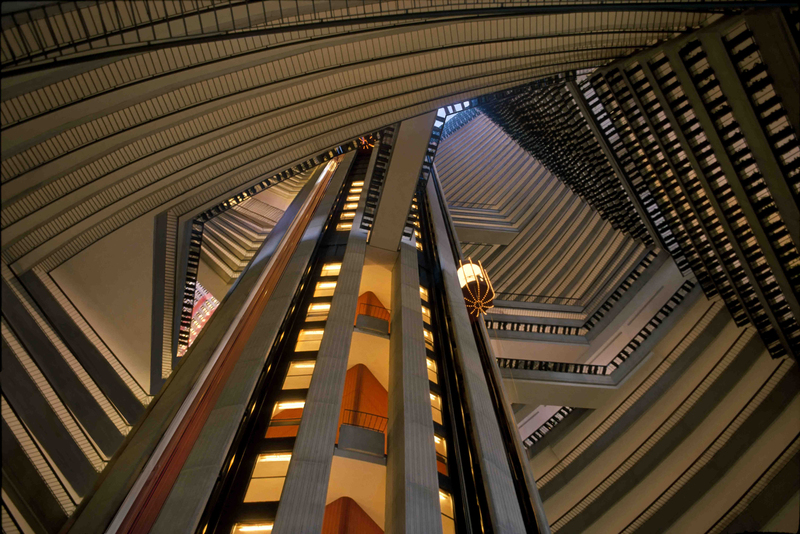 Unlike the Swan House, the Marriott Marquis Hotel in Atlanta was chosen for its ginormous entrance and beautiful futuristic glass elevators. The living quarters of the Tributes were filmed all the way up on the 10th floor and the rest of the set was built on the roof. 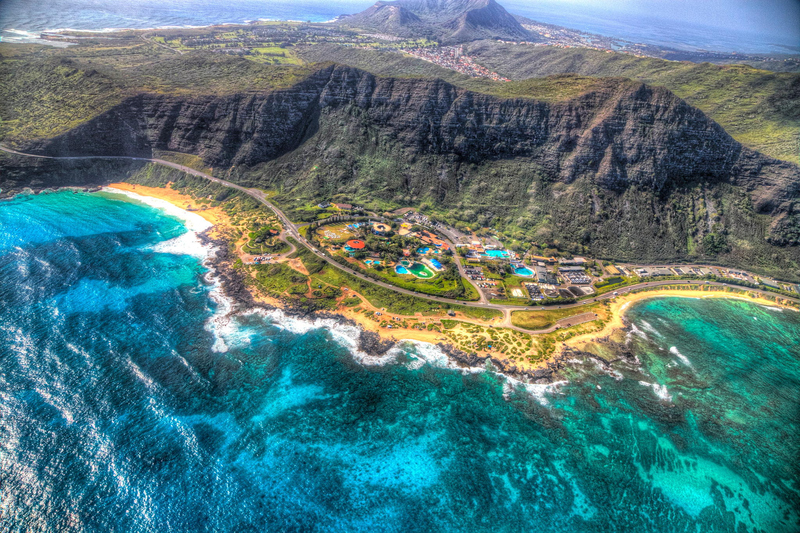 Any fan of the Lost series would give an arm and a leg to take part in some of the adventures seen on the show, but did you know you can explore that very island yourself? 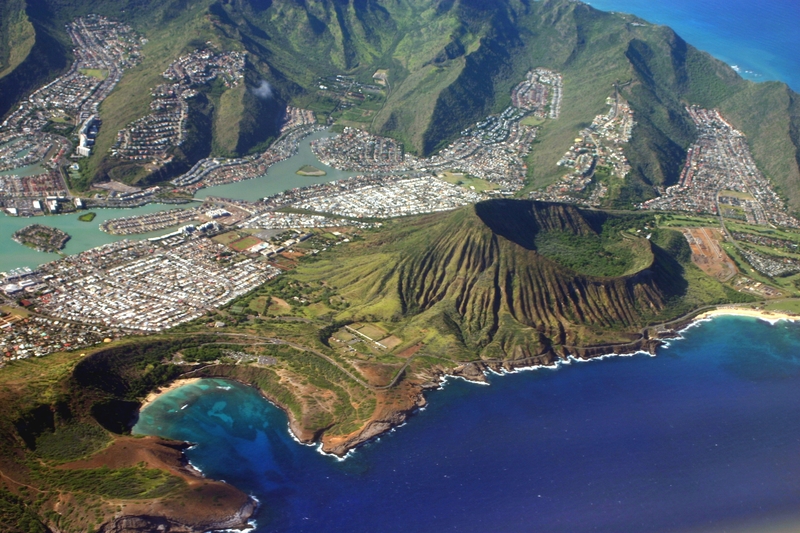 Oahu is the third largest island in Hawaii and is regularly visited by tourists who love beaches, as well as people wanting to recreate the magic of Lost. To this day you can still see parts of the set like the open kitchen and parts of the plane. 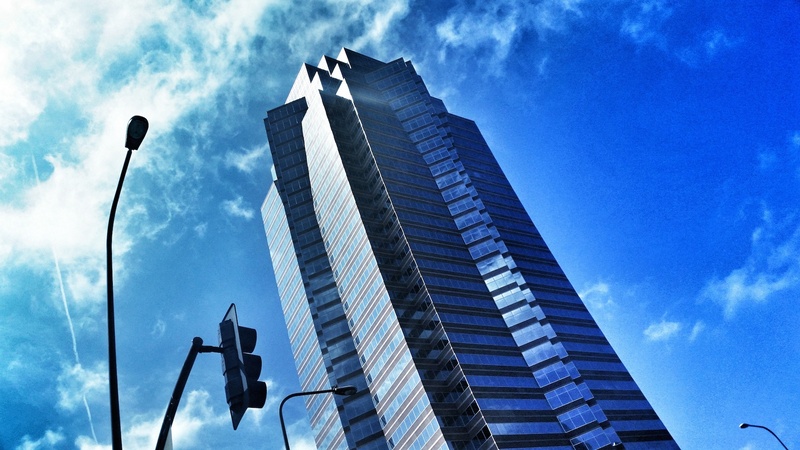 Remember that Christmas at Nakatomi Plaza with Bruce Willis, guns and a bunch of terrorists? Located at 2121 Avenue of the Stars, the Fox Plaza, which is the 20th Century Fox HQ in LA, was basically a giant movie set. 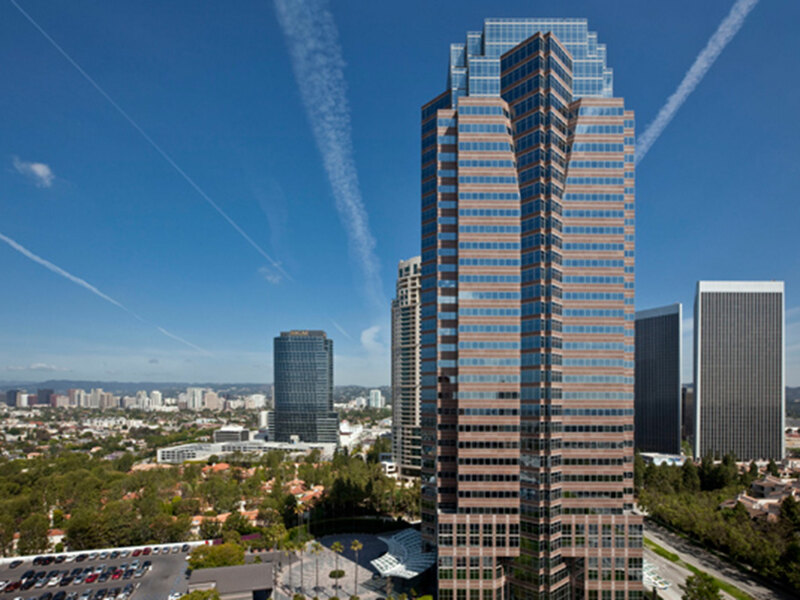 Most of the “Die Hard” was filmed there and the building was not even finished. 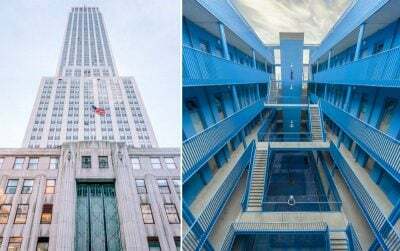 The same building was featured in other movies too like, for example, Speed, Fight Club and Airheads, all of which were released by 20th century Fox, of course.